Weebly is incredibly intuitive, self-explanatory, and makes putting up a website simple and as fast as you come up with the content. 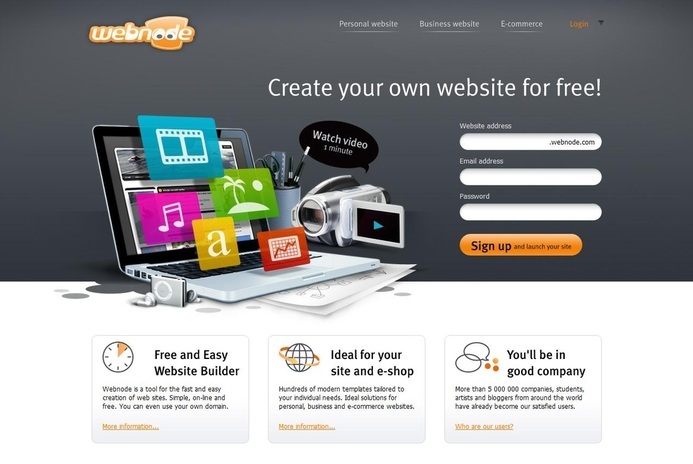 You can make and own your website for free for unlimited time. Make a website at Webnode in a matter of minutes! 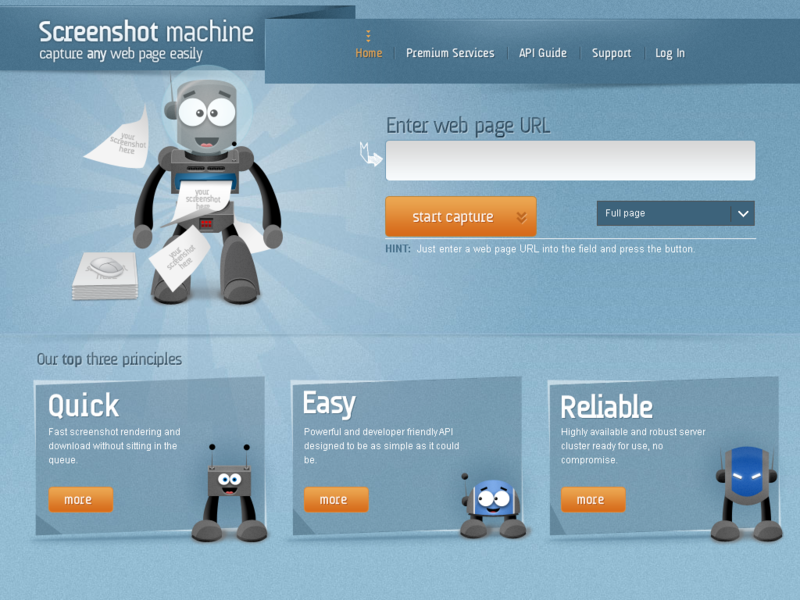 Screenshot machine is a web page capturing service. Creates a screenshot or thumbnail of any web page in couple of seconds for free. Test your Internet connection bandwidth to locations around the world with this interactive broadband speed test. 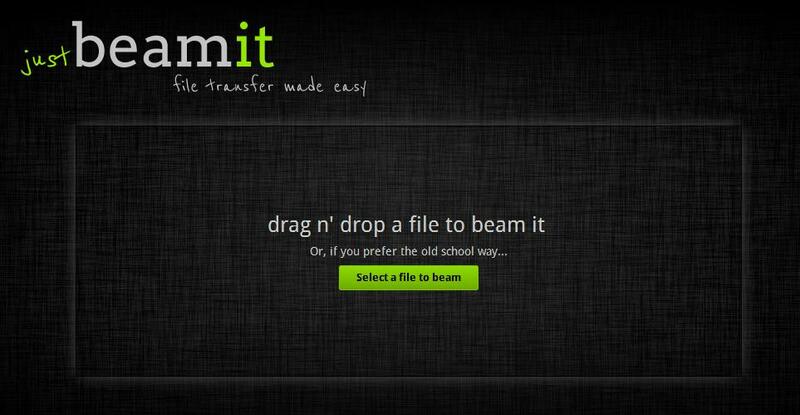 JustBeamIt - Quick and simple file transfers from your browser. Send files for free with ease. JustBeamIt! 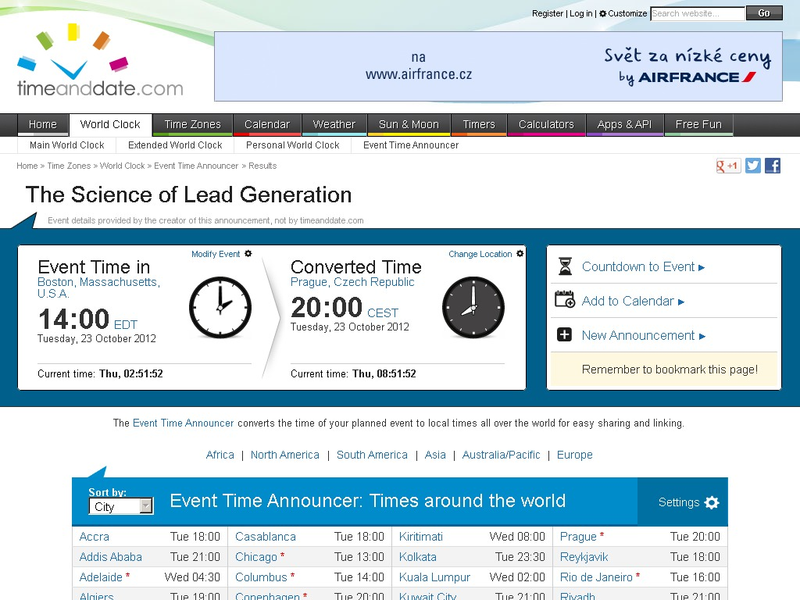 TimeAndDate.com - Current local time in cities and countries worldwide, in all time zones with DST accounted for. Links to each city with extensive info on time, weather forecast, Daylight Saving Time changes, sunrise, sunset and moon times and phases. 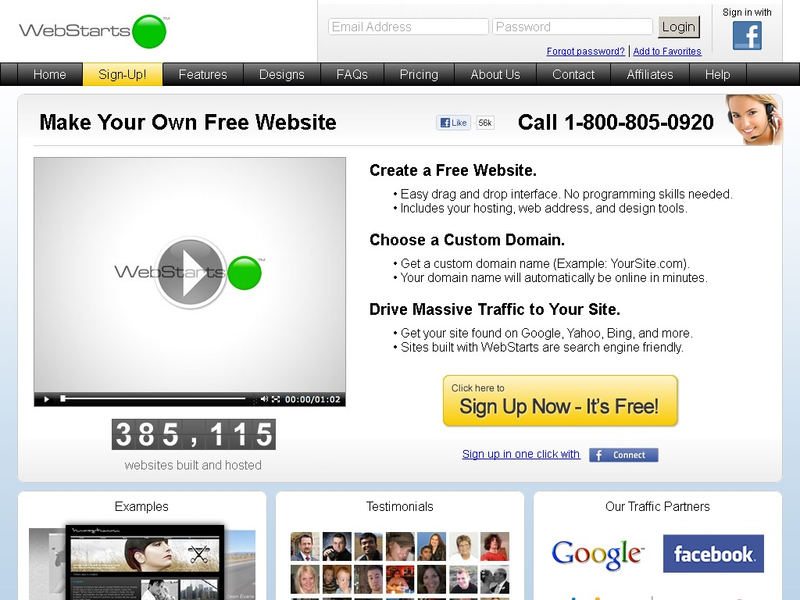 Make a free website with the #1 free website builder and get ranked on Google, Yahoo, Bing and MSN. When you create a free website, it includes free web hosting and a free web address. If you don't already have a WebStarts website be sure to make a free website of your own by clicking here. Make a Printer Friendly & PDF version of any webpage. 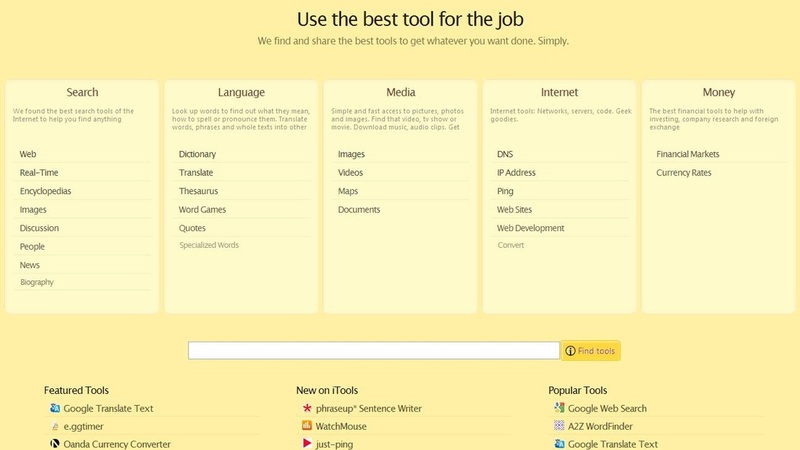 iTools - The best tools from across the web - Use one and switch to another tool with a click. Tools to look up, to translate, to convert, to find anything. 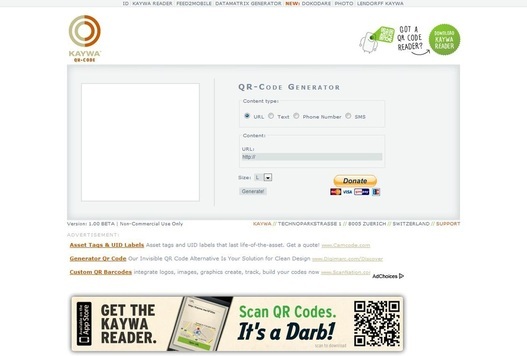 Kaywa QR Code Generator - A QR Code generating tool used to create URL, Text, Phone Number, and SMS based QR Codes. 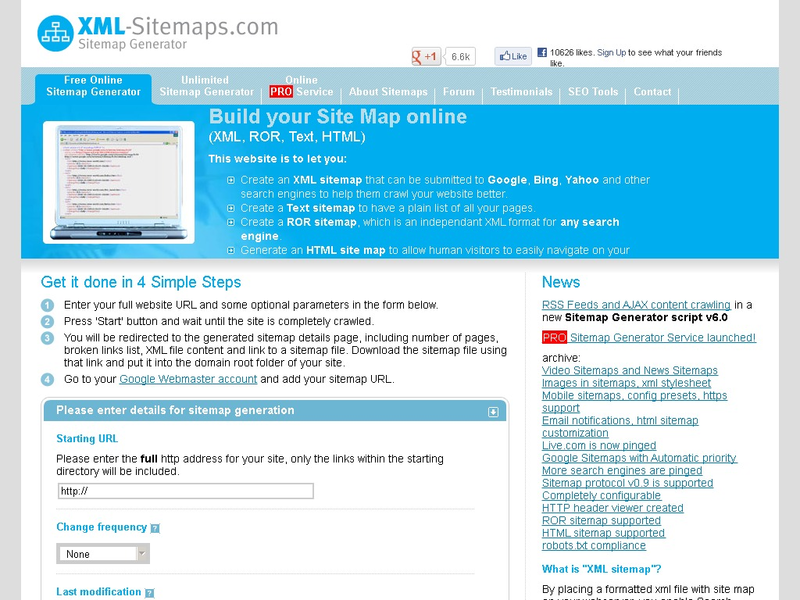 XML-Sitemaps - Free Online Google Sitemap Generator. Joongel is the most comprehensive vertical search on the web. Find any information you are looking for from the top ten websites in different categories such as Shopping, Travel, Music, Cooking, Health, Property and many more. Firebug - The most popular and powerful web development toolInspect HTML and modify style and layout in real-time. Get the information you need to get it done with Firebug.